When New England Patriots and Atlanta Falcons were battling for the championships in their NFL grand finale, it wasn’t just the millions of fans who were looking up for it at the NRG stadium. The hotels in the surrounding premises were eagerly awaiting the onset of fans in the form of luxury aficionados and celebrities who took asylum in their various concierge services. Going by the past performances it is observed that each of the host cities of the Super Bowl championships have experienced huge year-over-year revenue-per-available-room growth (RevPAR) of more than 100% including Houston in 2004 with +384%. It is also observed that with increase in the size of the market, the RevPAR also decreases. So it is no surprise that the largest year-over-year jump in RevPAR during the past nine Super Bowl weekends has come from the smallest of the host market, i.e. Indianapolis in 2012 with +1,082%. This event has acted as a catalyst to revitalization of many of the areas as the city is dressing up for the mega event. With an expectation of at least a million fans and tourists along with wealthy individuals and celebrities, Houston with its growing luxury market is all set for the huge flow of income that will be generated in the weekend. As per the experts, the super bowl had arrived at a time when the city is riling under the economic crisis aggravated with the drop in oil prices. The city has undergone major infrastructural change with construction of roads and other developments in convention centers and restaurants. It will be a huge benefit for the businesses in Houston even after the mega event. With the consistent rise in luxurious rentals, developers are looking to build more luxury units in Houston. It is said that in 2016 itself, the number of such units doubled with the proposed plans of doubling the rental market in the Downtown area. As per the statistics available till 2016, luxury apartments can go for $1,000 to $8,000 dollars a month. Condos are put up for a price range of $8,000 to $11,000. 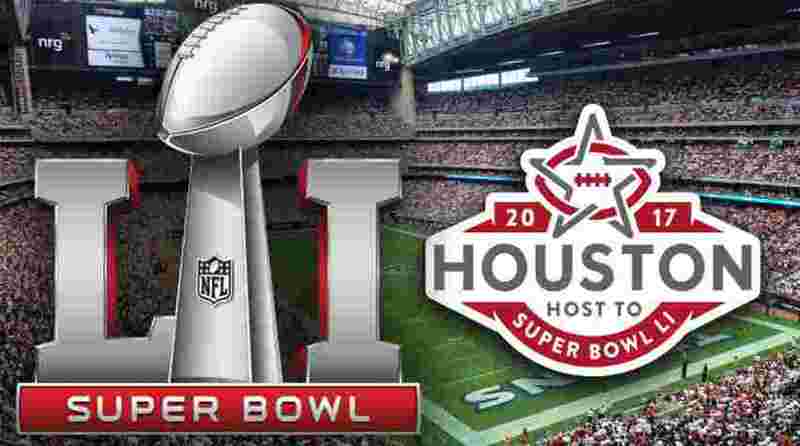 It is only after a matter of time that anyone would be able to estimate the actual income and probable investments that was attracted after the Super Bowl event.